Visionary solutions for the business of tomorrow. Partner with Pyramid Solutions to overcome tough challenges with exceptional results. 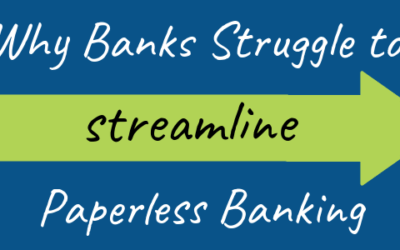 Advanced case management, e-signature and capture solutions to enable optimized performance. Scalable manufacturing execution systems and factory automation solutions to improve plant floor production. Agile network devices, gateways, stacks and services to advance product development efforts. 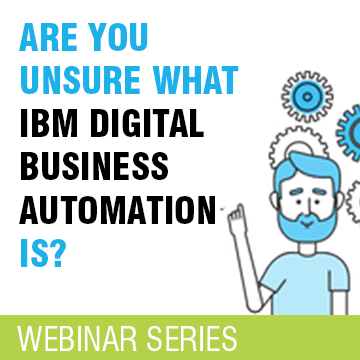 Do you have questions about IBM’s new DBA platform: IBM Automation Platform for Digital Business? 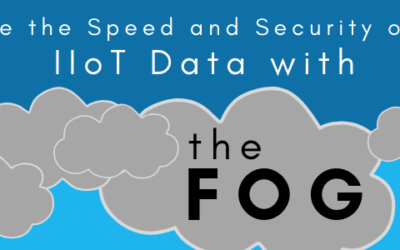 Tune in for an educational on-demand webinar series that dives into DBA tasks, workflow, capture and more. 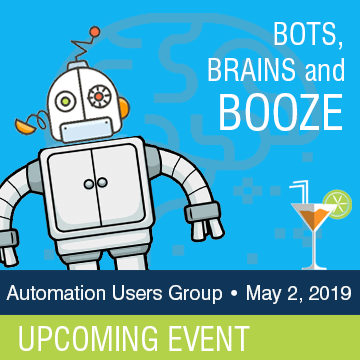 Register today for a full day of Robotic Process Automation in Columbus, OH, May 2nd. We will be covering if RPA is a great fit for your organization, use cases, best practices, how to build a bot and more! 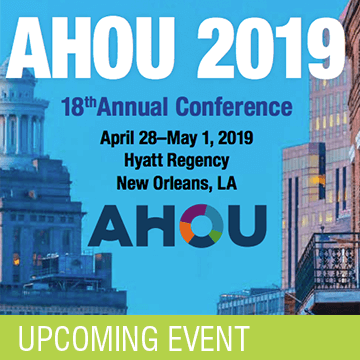 This year, AHOU’s annual underwriting conference will take place in beautiful New Orleans, a city rich with culture and diversity. As proud exhibitors, we cannot wait to highlight our Life Underwriting Solution as well as our ground-breaking Medical Extraction at booth #48. If you haven’t already, register today! As a technology company that has been profitable for all of its 30 years in business, we owe a lot of that success to the transparent company environment we foster through regular meetings and townhalls, technology that promotes easy communication and even the physical architecture of our office. We want every employee to be aware of every process, project and major decision.